The due date for filing income tax return for individuals is 31st July of every year. For companies and LLPs that require a tax audit, the due date for filing income tax return is 30th September. In this article, we look at the penalty for late filing of income tax return in detail. Check out the IndiaFilings Income Tax Calculator. The taxpayer will not be able to claim any interest on the delay in a refund for the period of delay in filing income tax return. Taxpayers who file income tax return after the due date will not be eligible to rectify the income tax return filed, in case of any errors. Some income tax deductions under Section 80 will not be allowed if the taxpayer files late return. The taxpayer will not be able to set off losses incurred (other than house property loss). In the 2018 Budget announcement relating to a new section, 234F has been announced by the Government. Section 234F will be applicable for returns filed for the financial year 2017 – 18 onwards. This means that a penalty as mentioned below will not be applicable for income tax returns filed for the financial year 2016-17 or assessment year 2017- 18 and before. A penalty of Rs.5000 will be applicable for returns filed after the due date of 31st July but before 31st December of the relevant assessment year. In case an income tax return is filed after 31st December, a penalty of Rs.10,000 will be applicable. For assesses with a taxable income of upto Rs.500,000, a reduced penalty of Rs.1000 will be applicable. 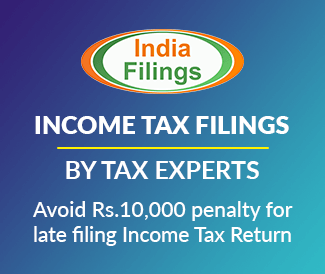 Under the old provisions applicable for income tax returns filed up to FY 2016-17, taxpayers who late file their income tax return could be subject to a penalty of Rs.5000. However, the penalty of Rs.5000 for late filing of income tax return is not automatically levied. In case an Income Tax Officer issues a notice for late filing of income tax return, the taxpayer would have to pay the penalty of Rs.5000. Hence, the penalty for late filing of income tax return is solely based on the decision of the assessing officer. In some cases, where the taxpayer has willfully and deliberately failed to file income tax return action can be initiated under Section 276CC of the Income Tax Act. The penalty under Section 276CC for late filing of income tax return where the amount of tax payable or evaded is more than Rs.25000 is imprisonment of 6 months to 7 years and a fine. In all other cases prosecuted under Section 276CC, the penalty would be 3 months to 3 years of imprisonment with fine. Whenever the income tax return is not filed on or before the due date, the taxpayer would be required to pay interest at 1% for every month or part of a month where there was a delay in filing tax return. Its important to note that income tax return cannot be filed until the tax dues are paid. 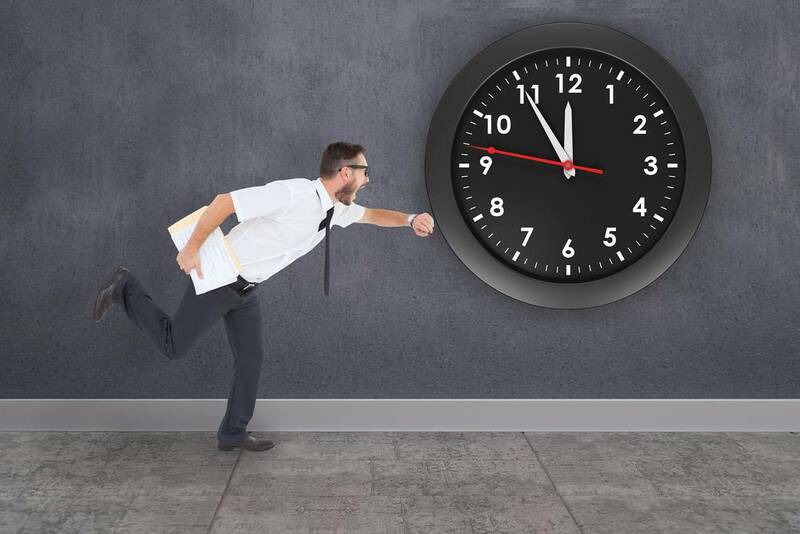 Hence, interest for late filing would be charged from the date immediately after the due date and ending on the date of payment of taxes due and furnishing of the tax return. 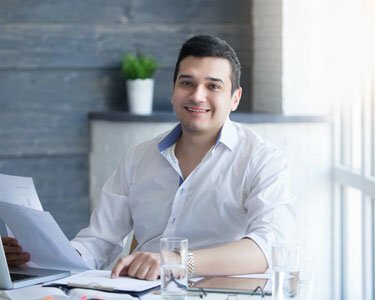 Which Salary Component are Taxable?